When you feel tired of the noisy city and monotonous urban buildings, you can go to the countryside and find a unique homestay inn where you will enjoy a different style of living in a peaceful pastoral setting. 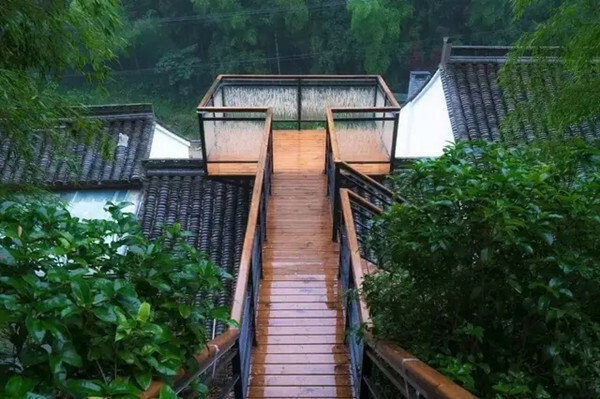 Here are eight of the most stylish homestay inns in Ningbo, where you can satisfy yourself with a comfortable stay in stylish and well-designed accommodation. 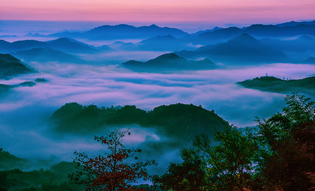 Yuanshe is like a castle surrounded by mountains and forests. 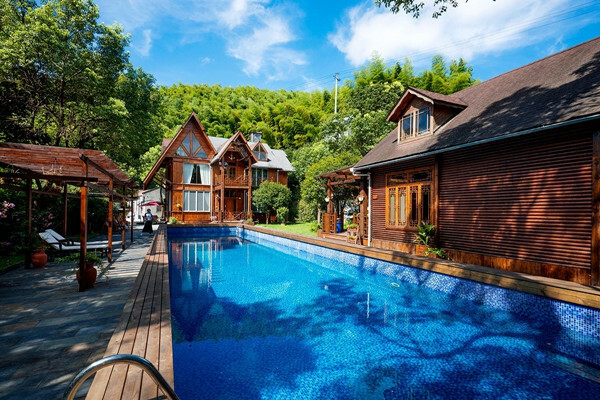 It features unique wooden houses, clean and tidy yards, beautifully decorated flower stands, chic swings, fresh grassed areas and clear swimming pools with water from mountain springs. There are six well-appointed guest rooms and an entertainment cabin equipped with KTV facilities. Longguan Channa embodies the elegance of an oriental countryside residence, simple and close to nature. There are eight types of rooms, each equipped with full amenities. You can see the stones and trees outside through the windows, while listening to the gurgling of mountain streams. Besides the beautiful scenery, there are many hot springs where you can enjoy a soothing bath. You can also enjoy fresh and delicious local produce there.